Wireshark is software that “understands” the structure of different networking protocols. 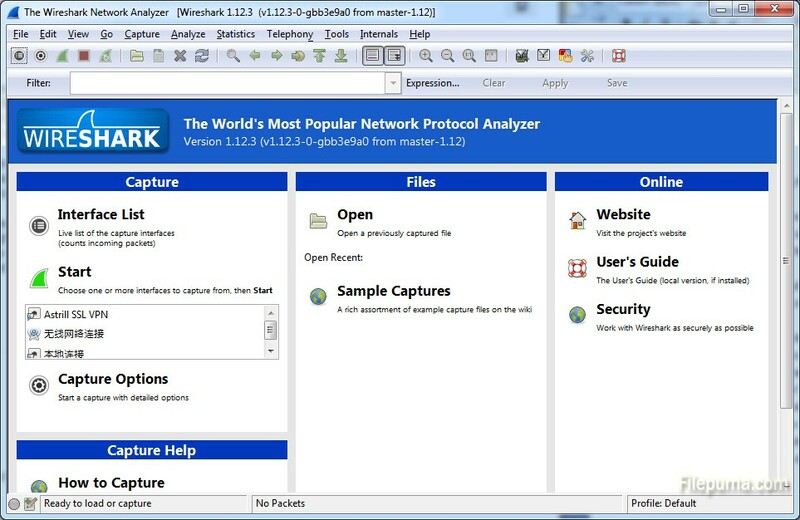 Wireless Wireshark software gives you the option to view and monitor network traffic information. Here is the instruction to tell you how to use wireshark for wireless. 3. 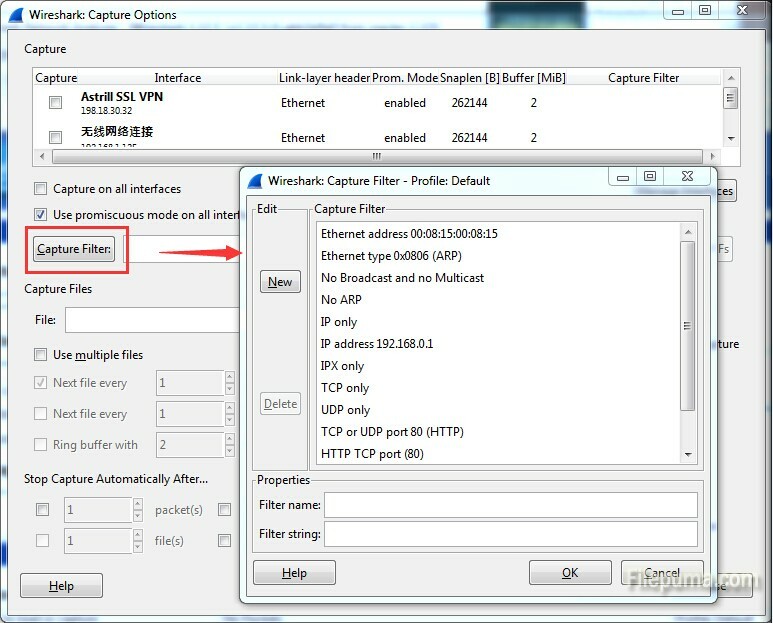 In the capture options window, click “Capture Filter.” Set up this option to only show packets in which your IP address acts a host or to display certain activities such as online browsing or instant online messages. 4. Click OK to save your settings and click on the “Start” button. Now you can see network data in real time and inside item.